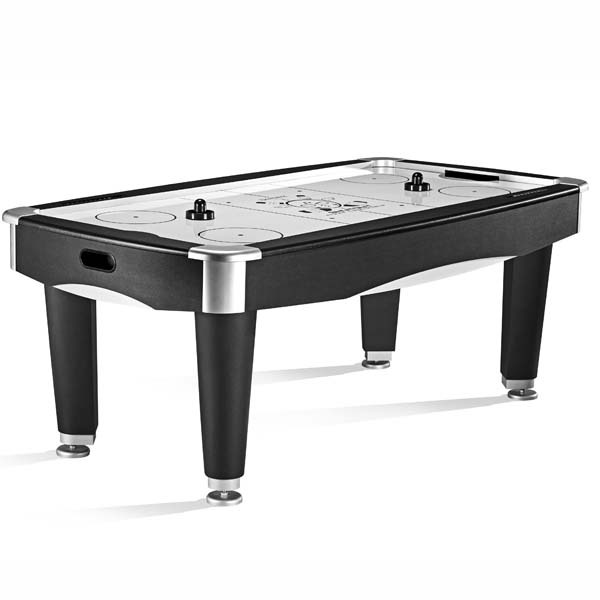 Featuring a sleek contemporary style with top level performance makes this a top choice amongst air hockey enthusiasts. 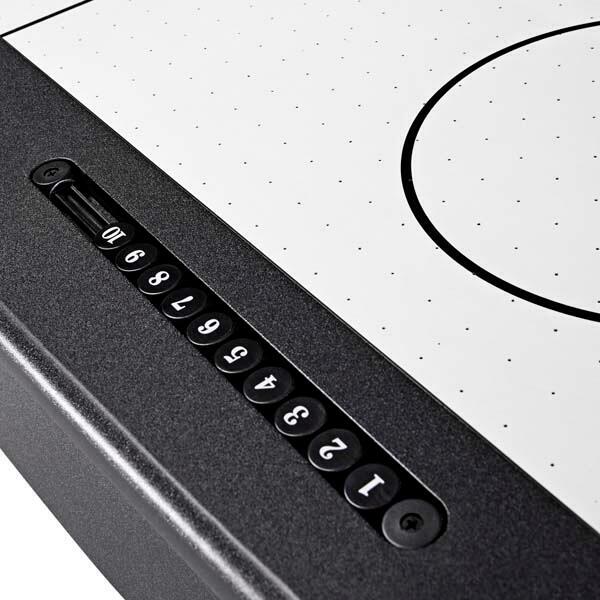 Brunswick is an iconic brand that only puts there name on products that are made to the highest quality standards and that will hold up to heavy use. 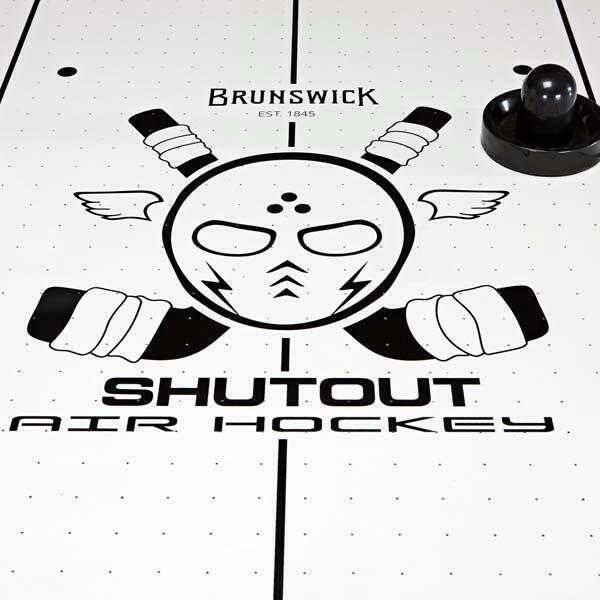 If you are looking for a new game for your basement or game room that appeals to kids and adults, an air hockey table is a safe bet and is sure to bring years of family fun and entertainment.